“I was first drawn to “Exploring the Mystery” by my previous collegial involvement with Sally at Memorial Hospice. 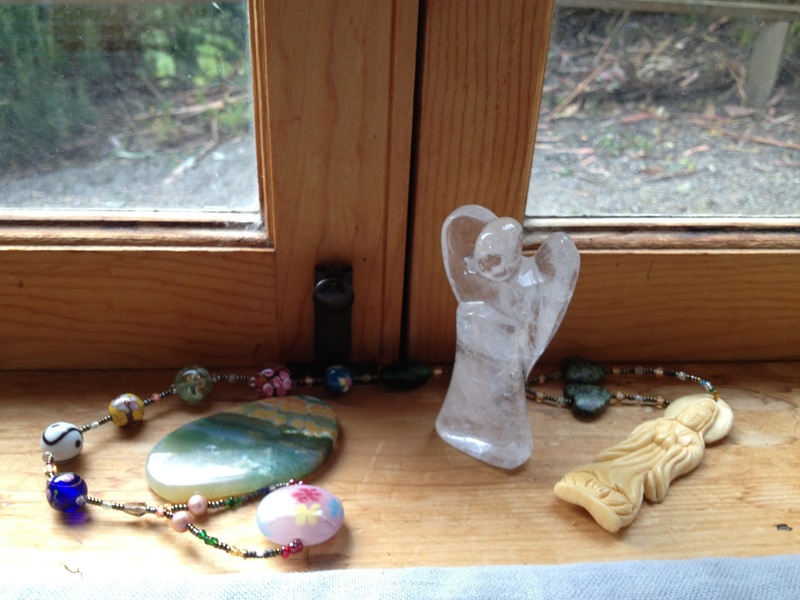 Throughout our time together, I had been drawn to Sally’s capacity to create sacred space, and to provide simple, significant ceremonies for her coworkers. As I write daily, and have written poetry all of my adult life, I foresaw in this workshop an opportunity to work with others of similar inclination. The class met these expectations beautifully. I found that the class environment which allowed me to write from prompts, and then read my words aloud, invaluable. I will continue to find the supportive, insightful feedback of our group helpful to my writing. I marvel at how quickly ease and trust developed among us. I appreciate too that the participants approached the workshop from diverse perspectives, and yet we came together in a very natural manner, to bear witness to each other’s stories.